Whether You're Love Sick Or a Little Bit Sick of Love, Here's Where You Need To Be For Valentine’s Day! Valentine’s Day is the perfect time to go out and celebrate love. 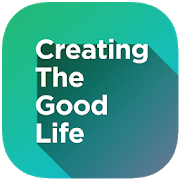 While some of you may enjoy spending it with your significant other, there is also a number of you who would like to spend it with your friends and make the day special in your own way. But now that you know who to spend it with, the next question is where to go? 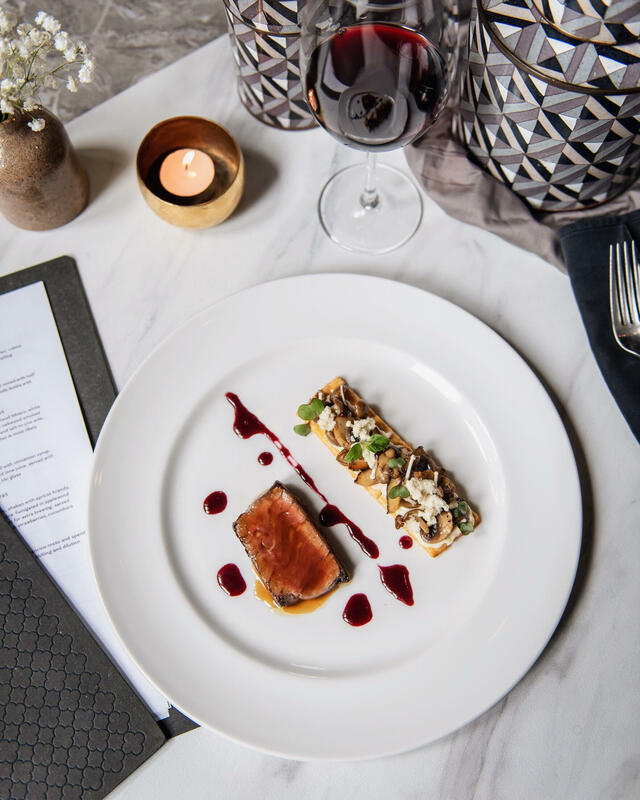 Worry not, we have the best restaurants to spend Valentine’s Day for both the lovebirds and for the ones who are single and ready to mingle. When all you want is love! The night prepared for you at GIA Jakarta is something out of a fairy tale. Spoil your date with an evening of Italian delicacies with our 4 course-set dinner menu. 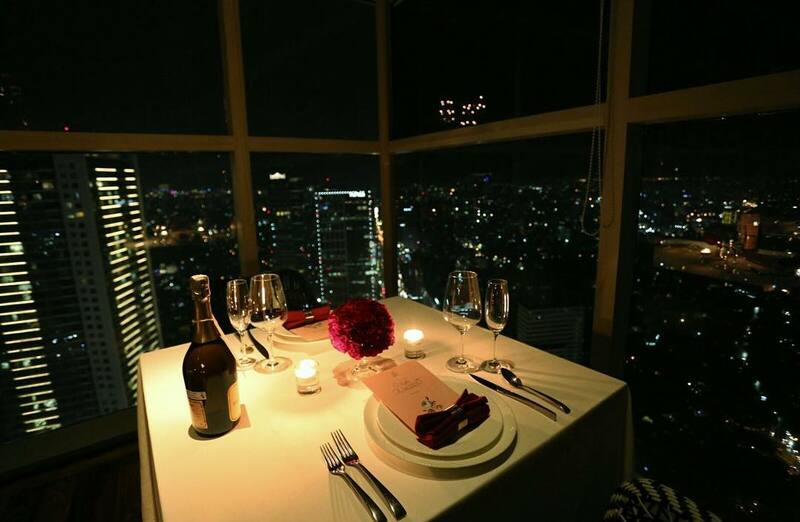 For the most romantic dinner in Jakarta and an intimate dining experience, head over to GIA. What could be better than live music and an intimate 4 course dinner with that special someone for Valentine’s Day? Feel the charm and the elegance by dining among the clouds at SKYE, Menara BCA Level 56. Top it off with wine to have a taste of the Good Life at the best romantic restaurant in Jakarta this Valentine’s Day. Those of you looking for the best place to spend a romantic Valentine’s dinner in Bali, dine under the stars at Manarai Beach House for a truly unique experience. Feast on a beautifully crafted 6 course meal, and feel the white sand between your toes with a breathtaking view of the Indian Ocean. When all you want is a good night out! Get a taste of specially crafted cocktails made for the sole purpose of Valentine’s Day. 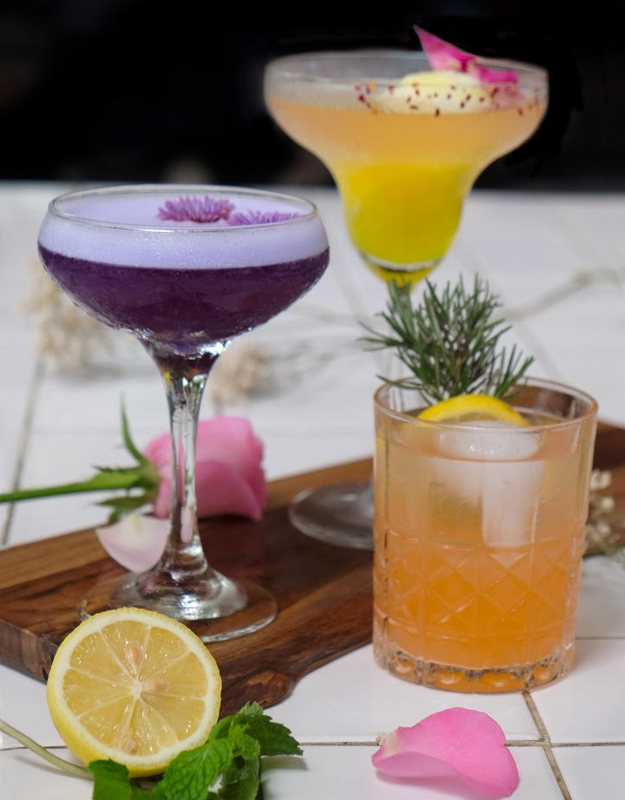 At Publik Markette, enjoy Valentine’s Day - Publik Night Out by choosing either our varied selection of Valentine cocktails or our free flow cocktail promo. With music from Jun-5, you know it’s the place to bring your date to win those essential brownie points. Looking for something other than a romantic valentine? Look no further than the humble home of Mr. Fox at Energy Building, SCBD. Celebrate friendship with all of your closest friends and make it a night you won’t forget. Sing-a-long to music by Davina Raja and completing the celebration of the night, enjoy a buy 1 get 1 free promo for all our special Valentine edition cocktails. Looking forward to this?